At Showmax, we’re bringing world-class video-on-demand entertainment to the masses. For us, that means fun, innovation, cutting-edge technology, and building products people in 60+ countries in Africa and Europe love to use. You love new stuff, love to learn, and are a team player. You will need to figure how to deliver next-gen encoded content to our users - owning it as a product. You’re familiar with Git, know your way around web and browser tech like HTML5 and CSS3, and can passionately talk about these things in at least passable English. If you’re the type of person who likes to present at conferences and workshops (pick your destination world-wide! ), or write a blog post (check out http://tech.showmax.com) - we’ll support you fully, right down to your last personal expenses. Evangelists welcome! 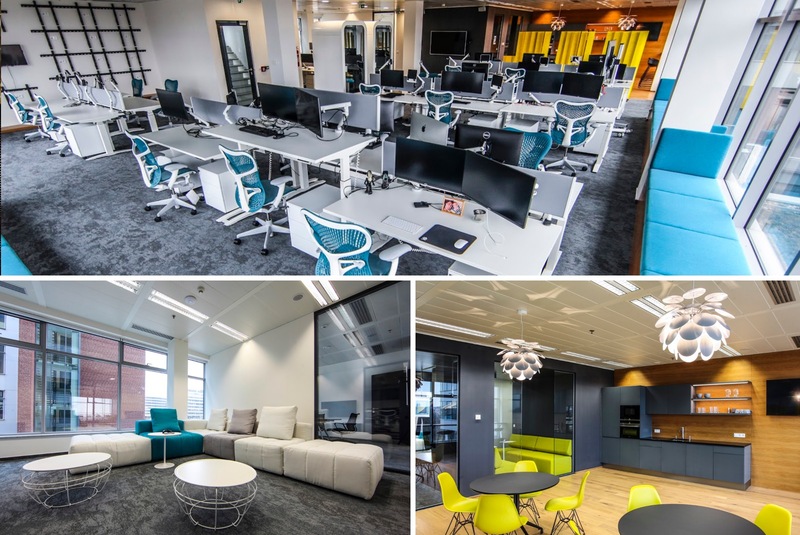 Flexible working hours with two days of home office per week, the rest in our comfy office located just 11 minutes from Prague’s city center! Join quickly and you can get into our engineering-wide Machine Learning course! The good stuff: annual bonus, 5 weeks of paid vacation, 5 sick days, meal vouchers. You will get to work in an ergonomic workplace, with your choice of an Apple or Lenovo notebook, and we will give you a budget for attending conferences, buying books, and other professional learning experiences. There’s a bigger picture here, though - we want to be more than just a place you go to work. We believe in our work, and we want to work with people who feel the same. The engineering team plays a vital role in making product decisions by working with the product team to define new features and develop new ideas. Our organization is structurally flat, so we participate in product decisions with product managers as peers - there are no “corporate overlords” dictating orders to minions sitting at computers. We use open source software heavily, and are members of the Cloud Native Computing Foundation. Our team tries to contribute back as much as possible by submitting patches to existing projects or by open-sourcing some projects of our own. We also like to have a bit of fun. 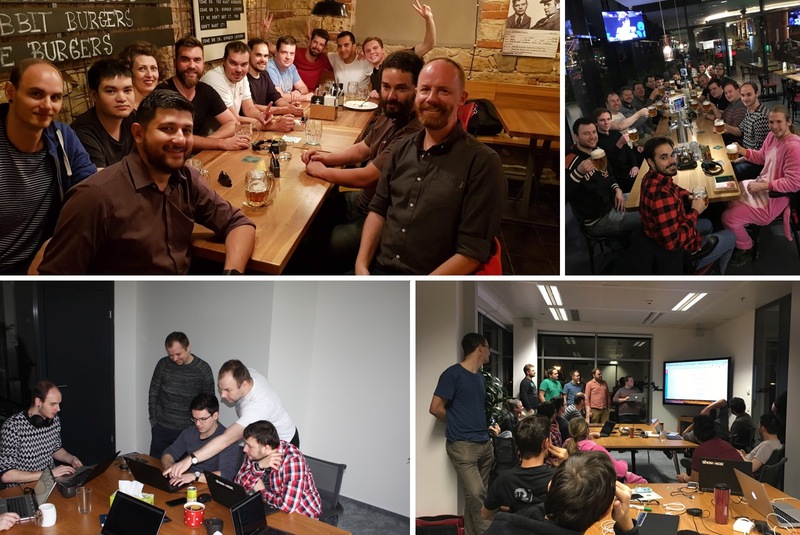 We run and take part in hackathons, present at international conferences, go off-site whenever we can to clear our heads, and never miss a chance for a good cup of coffee (or a beer or two!) over a board game. Our 4-part series on how we made a radical shift from providing on-demand video to running a complex live-streaming service to produce SNL Polska. Part 4: Why So Serious?